Hello there! 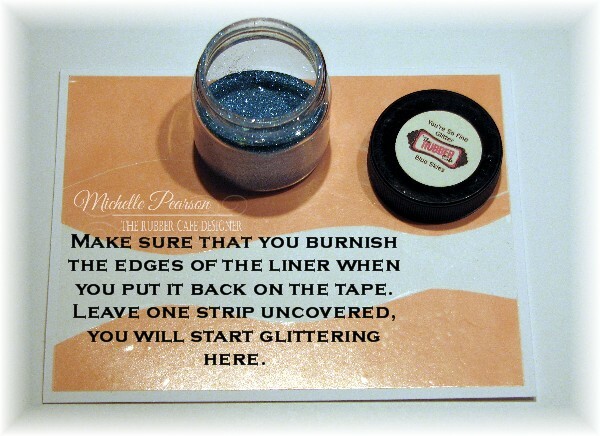 Michelle here and today I have a fun glitter technique to share that works wonderfully with You're So Fine Glitters and Adhesive Sheets. Loving the July Too Much Sun Creative Cafe Kit and the Perfect Sentiment Add-On Stamp Set. 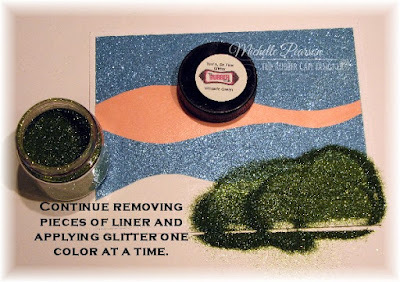 I added step-by-step directions on the photos below to show my process of creating this card. 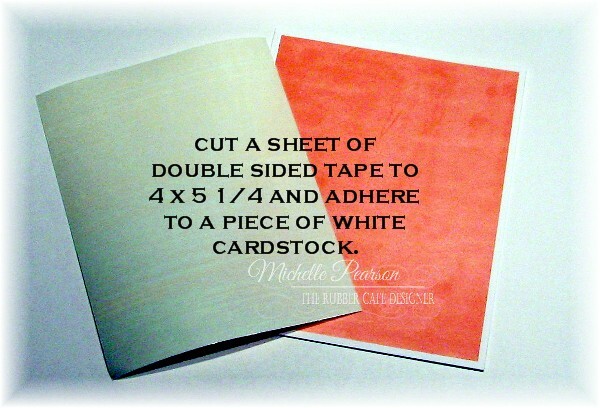 The card is based on a 5 1/2 x 4 1/4 inch of orange glimmer cardstock. I cut down the glittered panel to 4 x 3 1/4 inches and adhered it to the prepared card. 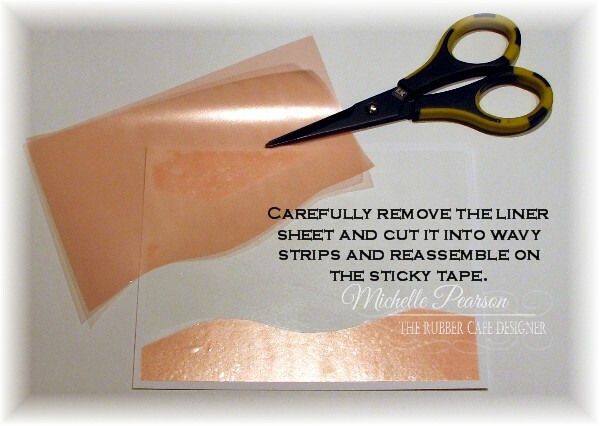 I stamped the sentiment with Stazon ink. 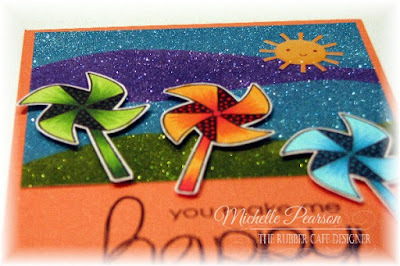 The whirligigs are stamped with Memento ink and colored with Copic Markers. I cut the images out, leaving a narrow white border to frame them and make them pop. The whirligigs are popped up with Foam Tape for dimension. 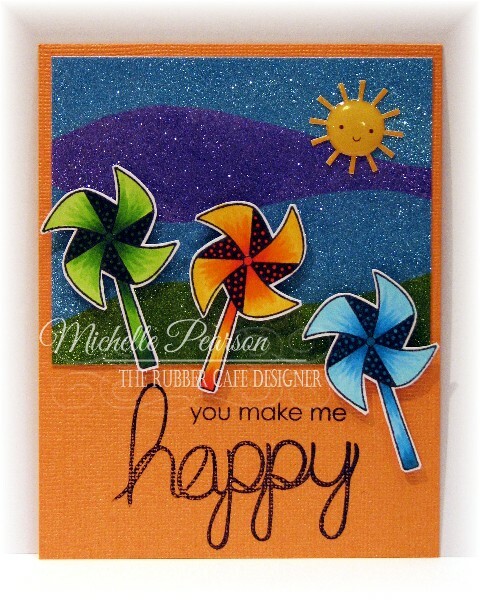 The finishing touch was the adorable sun sticker included in the kit!